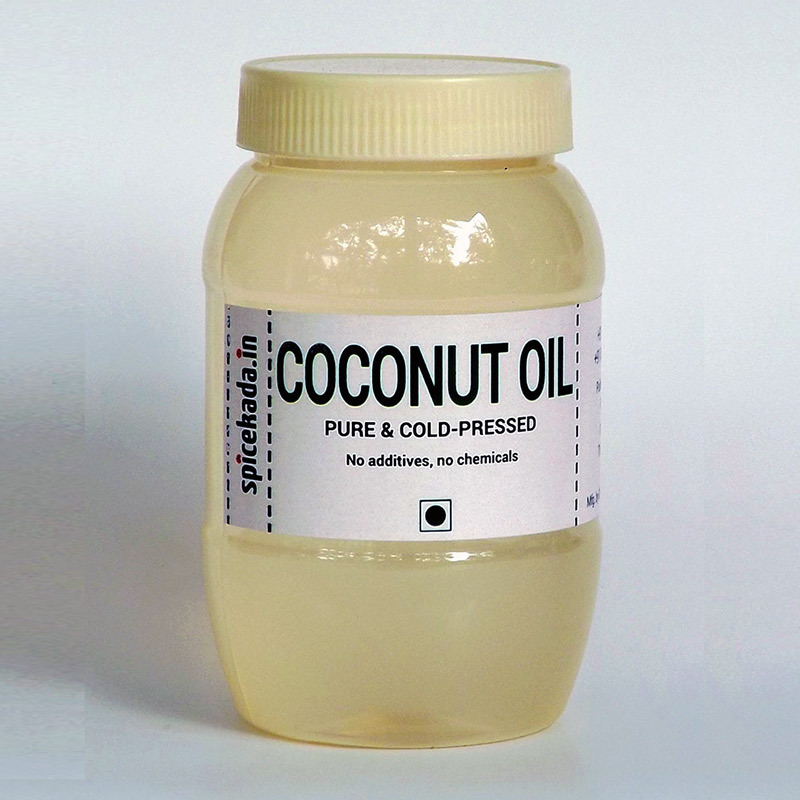 Our coconut oil is cold-pressed and unrefined, only filtered, in order to retain all its nutrients. It is a high quality product ideal for cooking and baking. You can also use it on your hair and skin. Coconut oil should be used within 6 months of manufacturing. The oil can be stored at room temperature or in the refrigerator. Either way, it is essential that the lid is tight, and that the content is not contaminated; using unclean kitchen utensils and allowing, for instance, water into the jar, will reduce the shelf life of the oil. If you are spending more than INR 2000 on oil products (coconut, peanut and/or sesame), please apply the coupon oil10 on checkout to get a 10% discount on these.